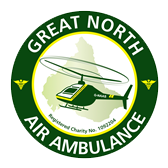 On 23rd January Kerry from Great North Air Ambulance came to do an assembly with us She told us about how the Air Ambulance worked and discussed how they rescue people in remote places. We watched an animation about Miles the mascot helping people in need, then were surprised when he came into school to visit us. 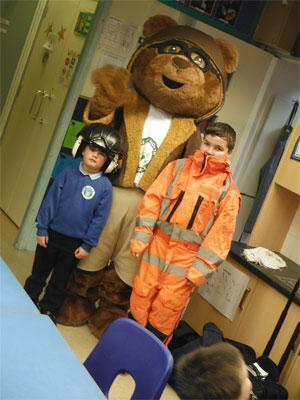 Jay was able to try on a suit warn in the air ambulance and Charlie was able to try on a helmet with speakers in. The air ambulance costs a lot of money to run so we talked about some of the costs such as how much tyres and rotors cost and some ways we can raise funds to help the air ambulance. 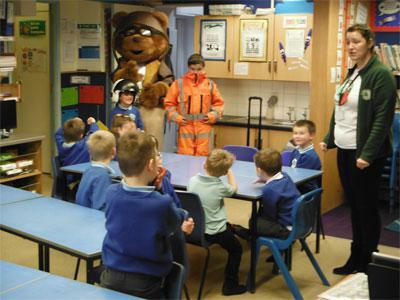 Thank you to the air ambulance for coming into school.